Royal Transportation Company (Royal) is centrally located in the City of Detroit. Royal incorporated in February 1992, and continues to operate as a corporation in the County of Wayne, State of Michigan. In June 2000, Royal purchased a large garage (warehouse) with attached office space located at 401 Saint Jean Street in Detroit. All vehicles are stored, serviced and dispatched from this location. All business operations occur at this location. Royal had previously operated from a leased facility located at 210 Chene Street, in Detroit, for the previous eight (8) years. Through a strong and continuing relationship with clients such as General Motors, DaimlerChrysler, Ford Motor Company, and Palace Sports and Entertainment for contracted services as well as an extensive charter business, Royal has grown over the past decade from three (3) employees and two (2) vans, to forty (40) full-time employees and a fleet of twenty-two (22) vehicles ranging from mini busses to motor coaches. Don Fitzsimmons founded Royal on the principle of quality and value, realizing that there was a need throughout the Detroit Metropolitan area for a professional, team-oriented, innovative company that could offer group shuttle and charter services to meet the needs of a Fortune 500 corporation or a small church group equally with the highest standards of quality and customer satisfaction. Mr. Fitzsimmons has spent Twenty (26) years in the transportation industry. Consulting and Planning middle market and large transportation projects to service: Company employee shuttle systems, conventions, and major public events. 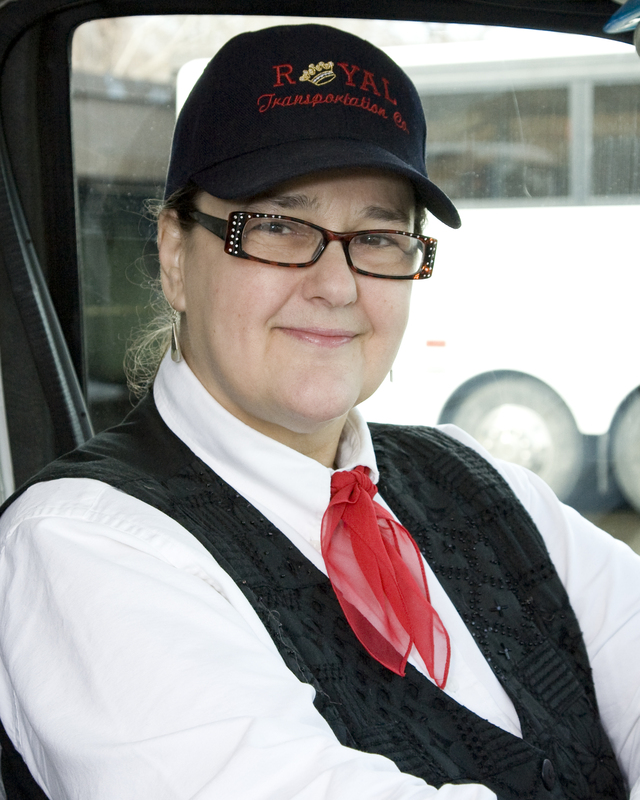 Throughout the years of service, "I have had the opportunity to work with airport ground transportation shuttle systems, hotel shuttle systems, hospital employee shuttle systems, restaurant and entertainment venues, local and national political campaigns working with the Secret Service and both the Democratic and Republican campaign committees." 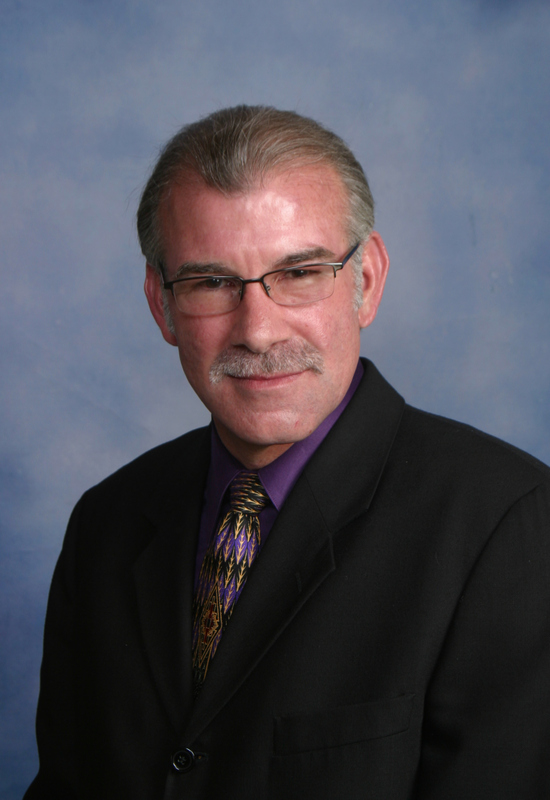 Mr. Fitzsimmons has a direct ability and sincerity to work with local and national law enforcements agencies. Mr. Fitzsimmons' keys to success include an attitude that is very passionate about serving people, working to extend the best value and provide the best service. "It is extremely important that I take an active role in teaching my employees to be successful, to understand the customers' vision and expectations, and deliver an excellent service." 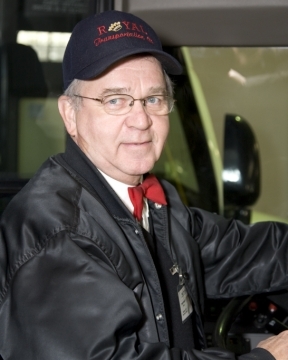 He speaks to his unique ability to cultivate these strengths within his team by instilling a strong commitment to leadership, including passenger transportation industry leadership, community leadership, and family leadership and values. A recent highlight of Mr. Fitzsimmons' career: "Mr. Roger Penske brought the return of the new Detroit Belle Isle Grand Prix back to our Detroit region. I had the opportunity to work with an excellent team and develop the public transportation shuttle system to serve both the 2007 and 2008 Grand Prix racing events in the City of Detroit." The event was suspended for 2009 and 2010 due to the Economic Downturn. We are innovators and leaders in our minibus shuttle industry. Competition is good, for this creates the desire and depth for Royal to meet and exceed the service levels expected by our customers. Our customer is our business, and a satisfied customer is the lifeblood of Royal. "Experience the Royal Treatment" is a high level to offer, and our team will work to always meet and strive to exceed this level of commitment. Although Royal continues to grow with our team-oriented approach, our commitment to personal attention with a strong focus on details remains constant, yet we are now large enough to meet a wide variety of transportation needs in a responsive and immediate fashion. 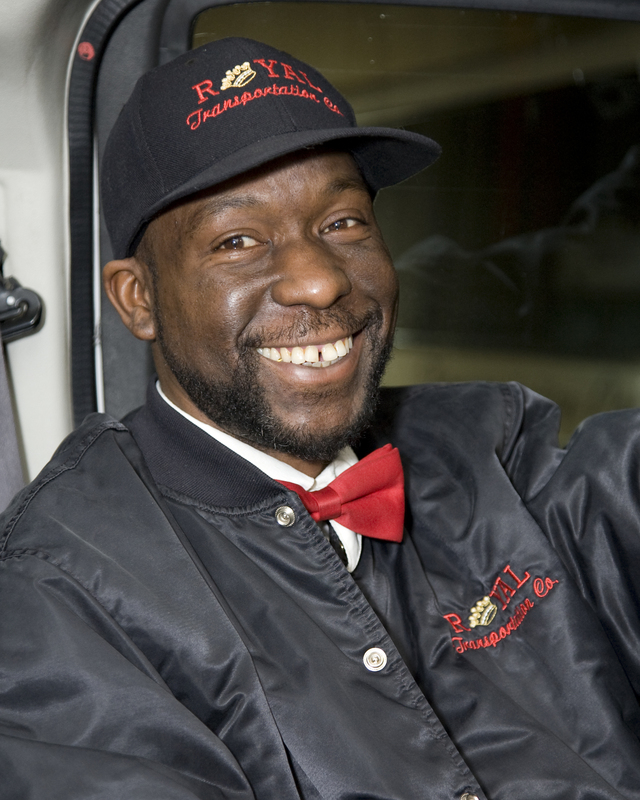 Royal takes pride in the fact that all of its drivers are professional, well-trained, and courteous. 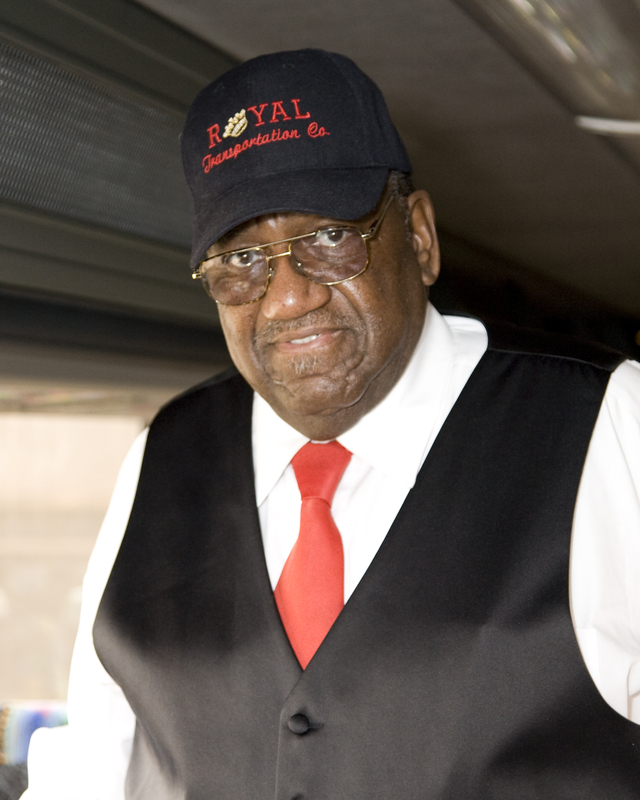 Royal offers late model coaches that allow you to travel in comfort and style. 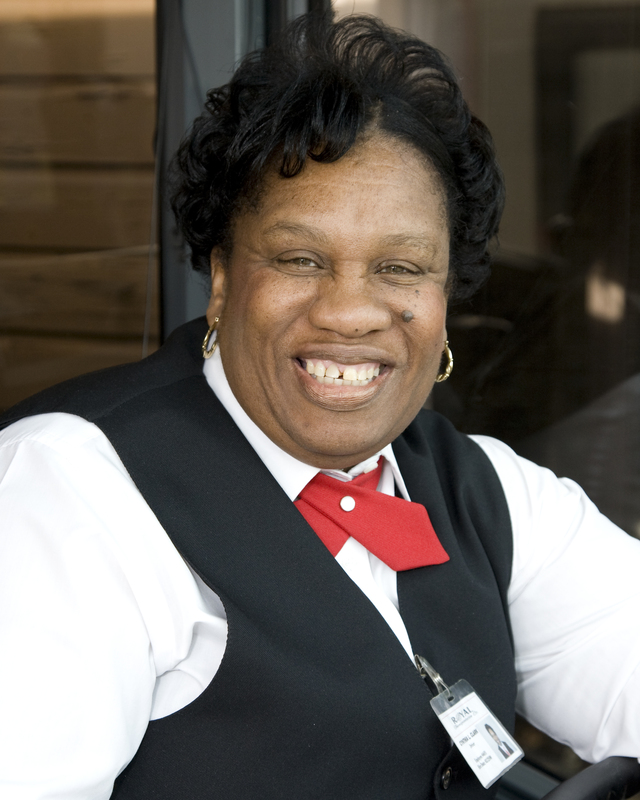 Let Royal do the driving for you and "Experience the Royal Treatment" from our expert Royal team! Learn about our special packages.